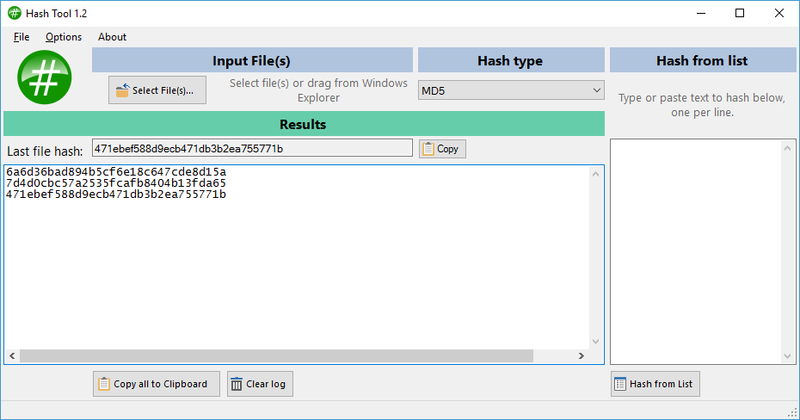 A freeware utility to calculate the hash of multiple files. This is a 128-bit number usually expressed as a 32 character hexadecimal number. It can be said to be the 'signature' of a file or string and is used in many applications, including checking the integrity of downloaded files. 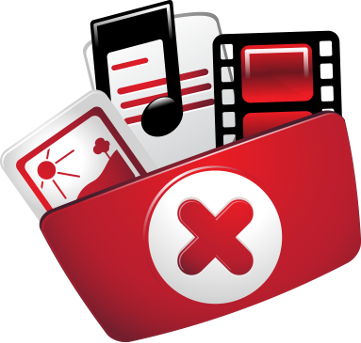 This compact application helps you quickly and easily list the hashes of your files. Save results to a text file/csv, or copy to the clipboard. For Microsoft Windows 10, 8, 7 and Vista. Requires Microsoft .NET Framework 4.5 or greater. 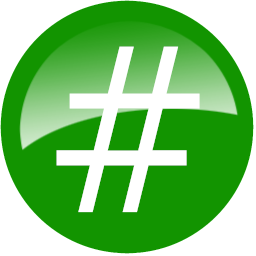 If you are running Windows XP then download version 1.1 of Hash Tool.